Portfolio – R.C. 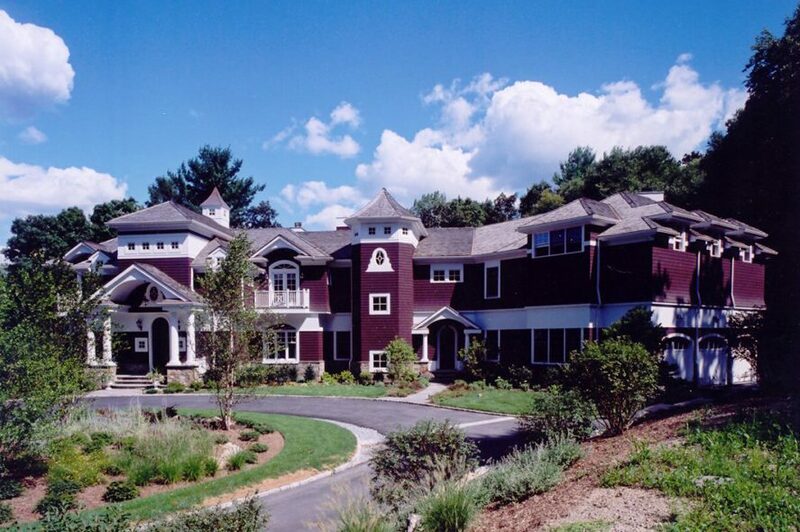 Torre Construction Corp. Inc.
A seamless integration of ingenuity and style. A residence designed for the discerning homeowner. 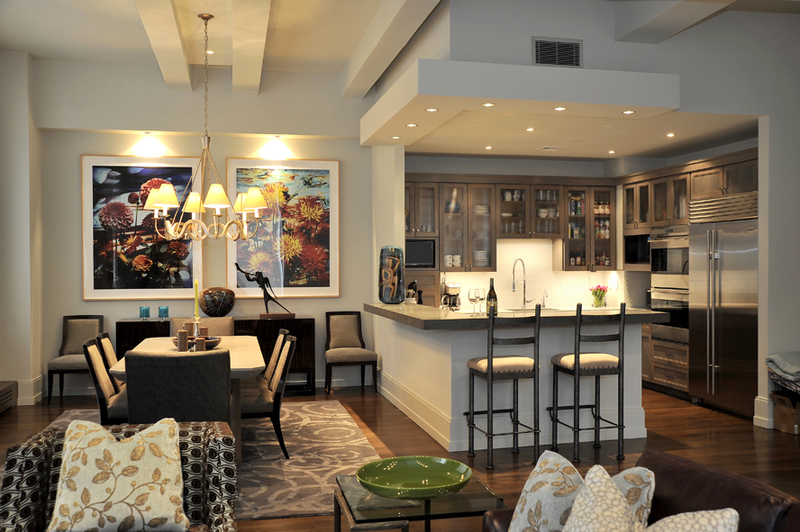 This charming renovation truly showcases the style and luxury of city living. 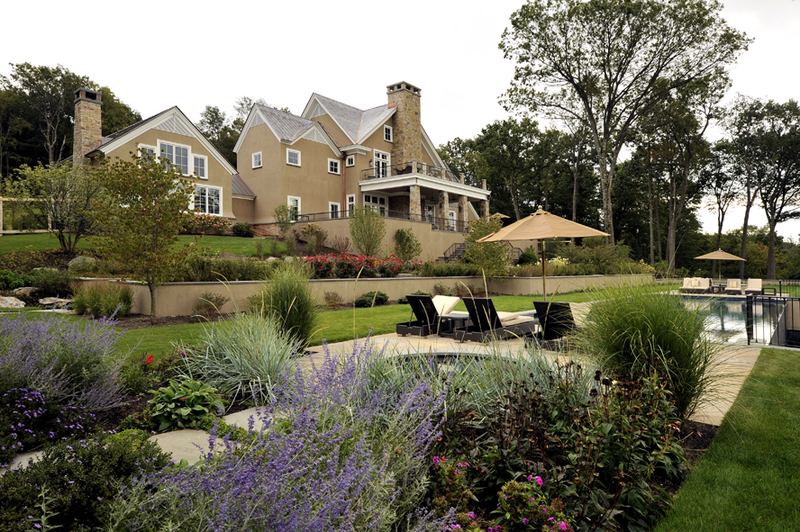 This stately stone getaway is the perfect setting for entertaining, relaxing or enjoying nature's bounty. The owners expanded this lovely weekend home to entertain their family, friends and weekend guests. 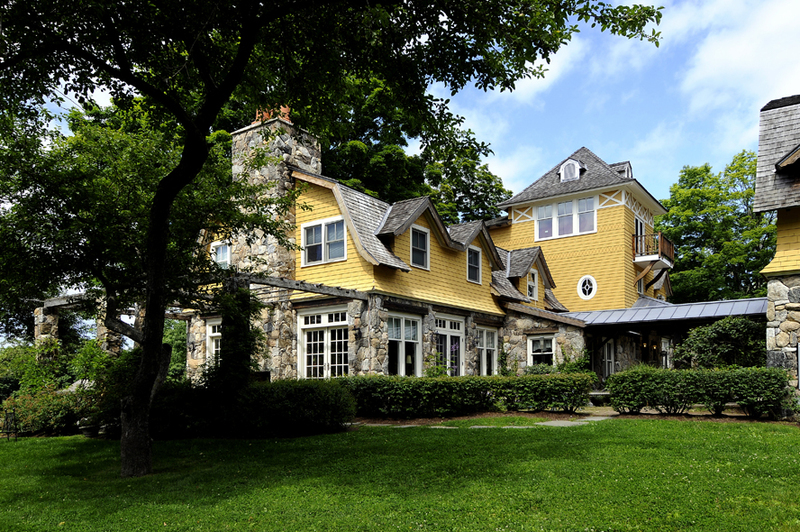 The owners wished to preserve charm of this 1920's estate carriage house, while creating a country farmhouse with all the modern luxuries. 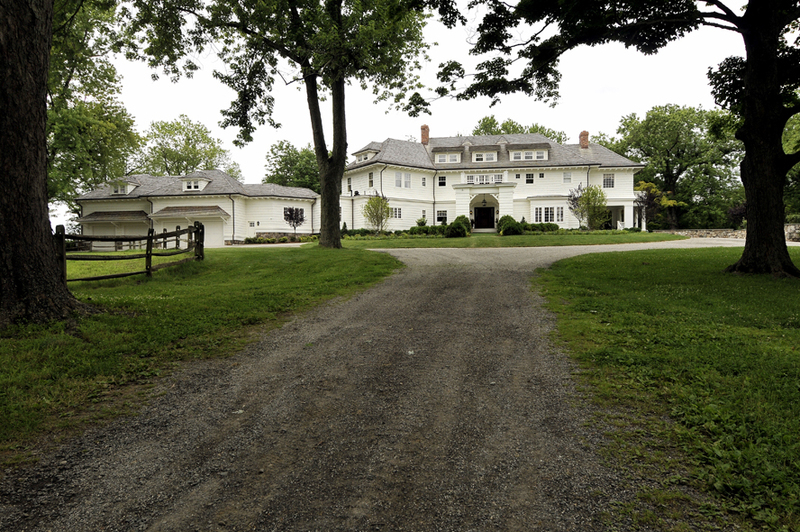 Once a grand horse property, this sprawling estate had fallen into disrepair. The homeowners yearned to recapture the charm of this Gentleman’s Farm. This custom-built 12,000-sq. ft. residence embodies the homeowners’ vision of a regal estate. This 10,500-sq. 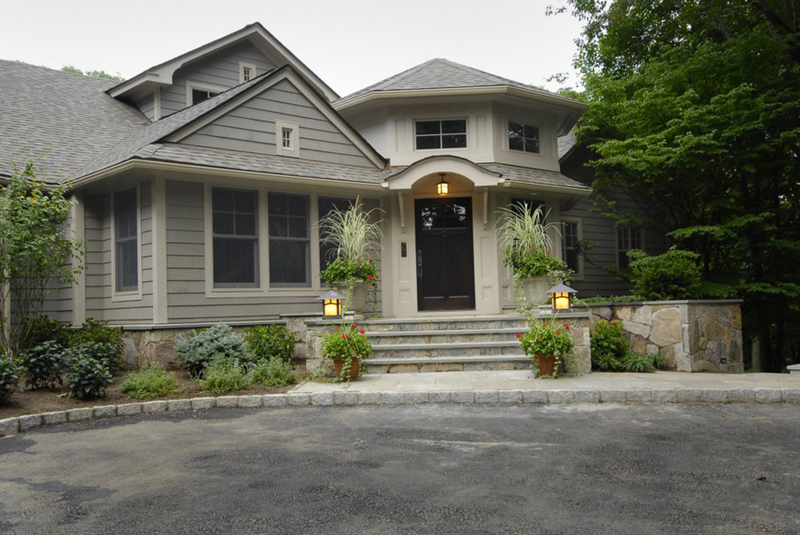 ft. shingle and stone residence is custom built to reflect the homeowners’ love of family. 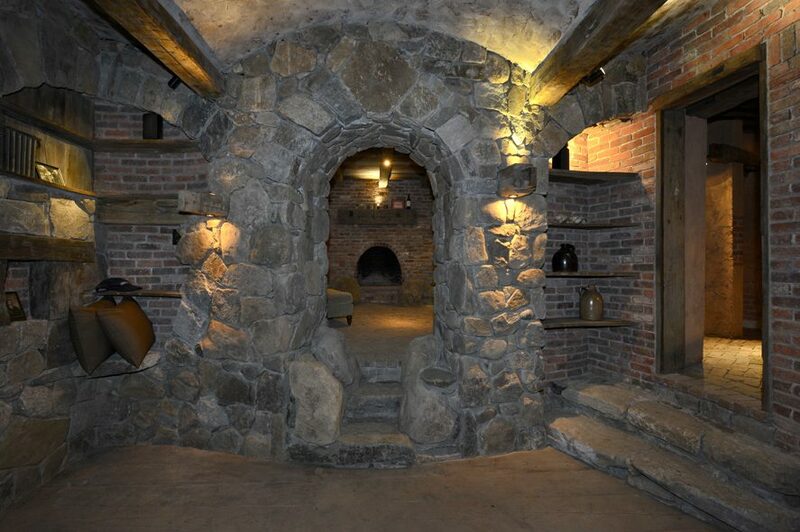 Hidden in a sloping hill, dug underground, this unique outbuilding magically transports you into the past.